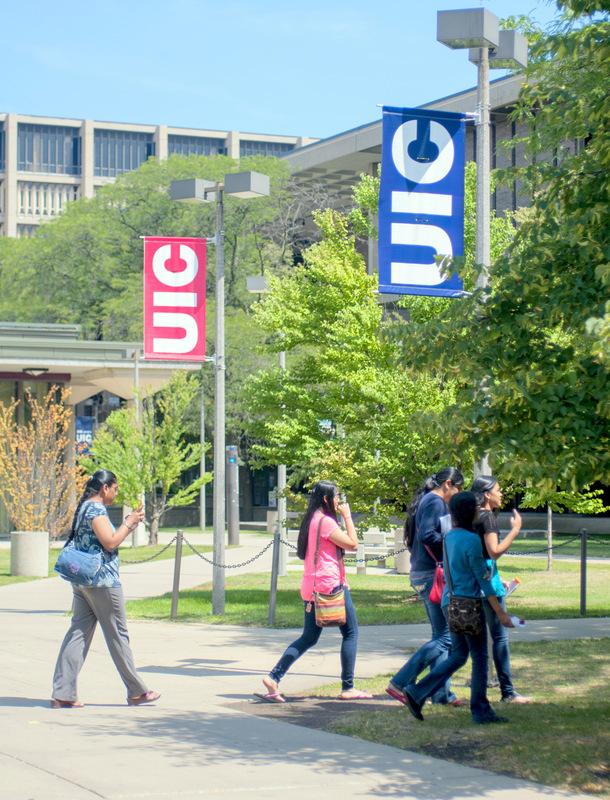 If you’re a current UIC student, you register for summer courses at the same time as fall courses using my.UIC.edu. Registration for 2017 summer and fall courses will begin March 27. Check your Time Ticket to find out when you can register (Time Tickets will be available in early March). 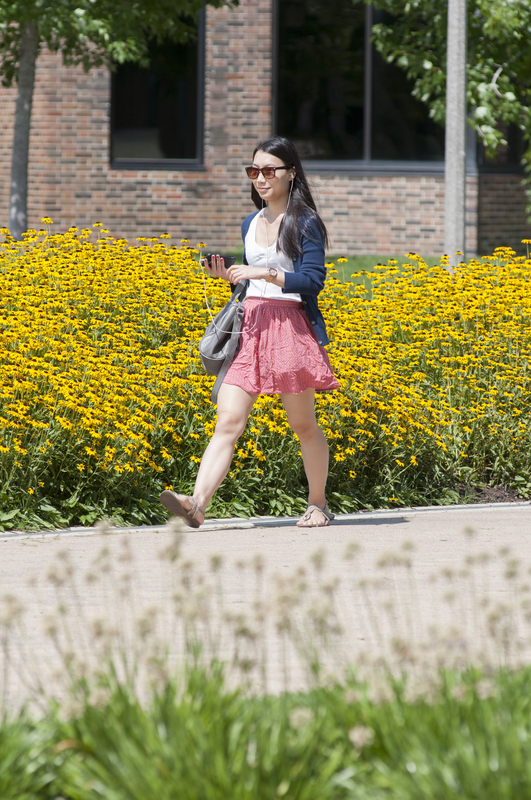 Undergraduate students must be registered for at least 6 credit hours in the summer to be considered a full-time student. 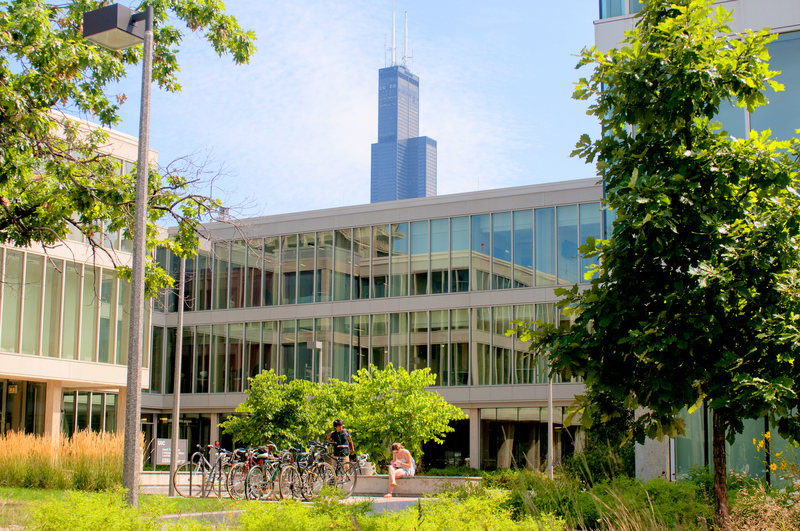 Graduate students must be registered for at least 5 credit hours in the summer to be considered a full-time student. 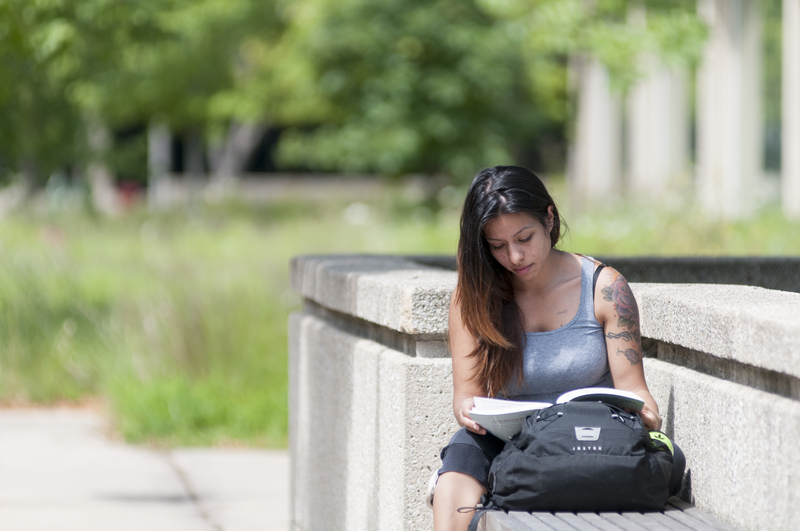 Please note that being a full-time student is determined by the total number of credit hours that you’re enrolled in over the entire summer, regardless of whether you enroll in the 4-week session only, the 8-week session only, or both sessions. Undergraduate students can register for up to 12 total credit hours–either as a combination of courses taken in the 4-week and 8-week sessions, or just courses taken in the 8-week session. 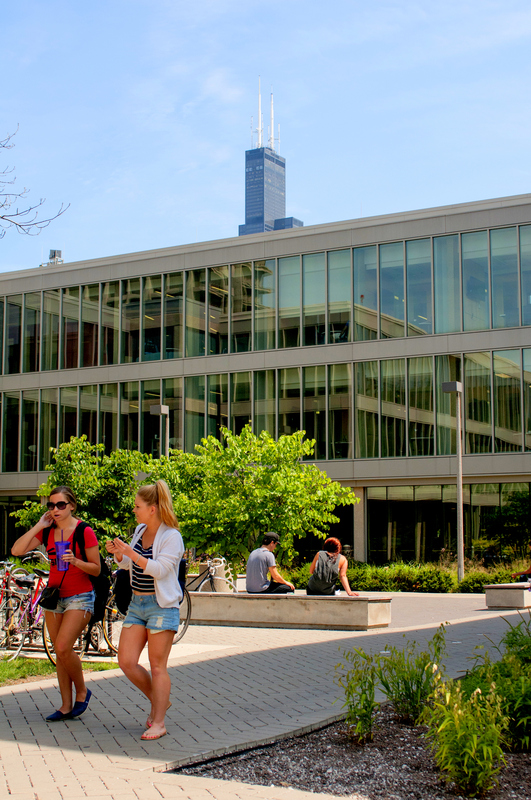 Graduate students can take up to 20 credit hours over the summer. If you wish to register for more than the maximum credit hours allowed, please speak with your college advisor. Because of the intensive nature of the 4-week session, students are advised to only register for one course. 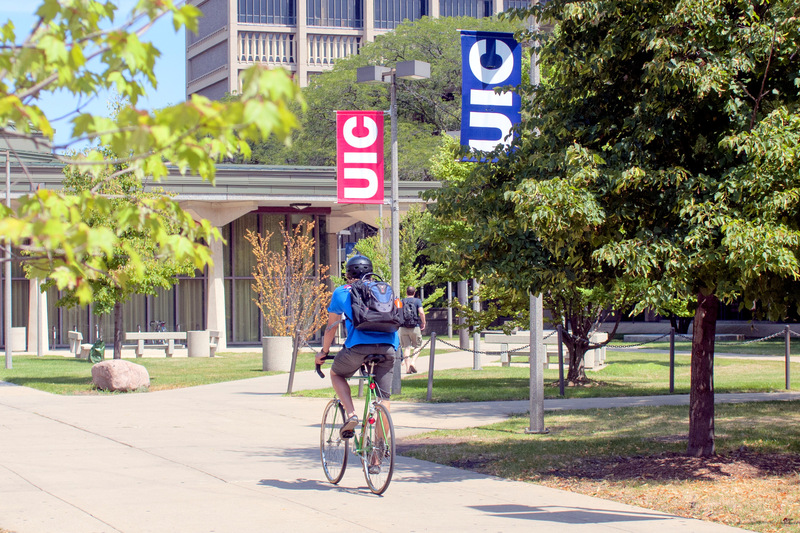 If you have a problem with registering, call the Registration Help Line at (312) 996-8600 or call the Summer Session Office at (312) 996-9099.